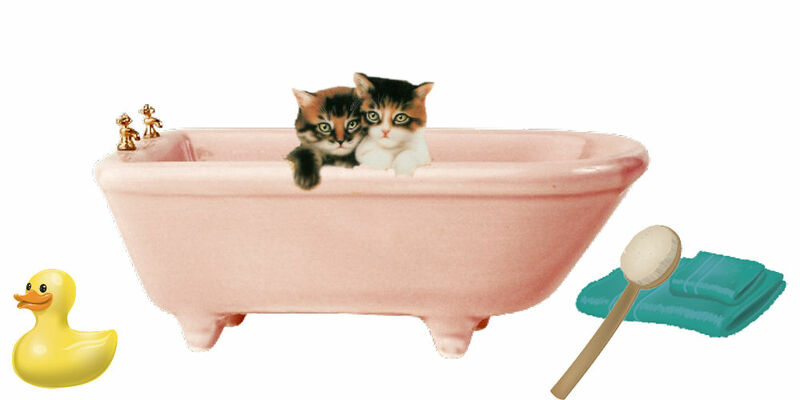 As a companion to our article on Persian Cat Grooming and Bathing, we have published a series of YouTube videos on bathing a Persian cat. Drying the Persian cat and the final comb through of the cat's coat. Please make sure to "follow us" on YouTube to let us know we are doing a good job. You can also leave us any comments there as well.